← What is Sir Julius’ stance on experimental seabed mining? 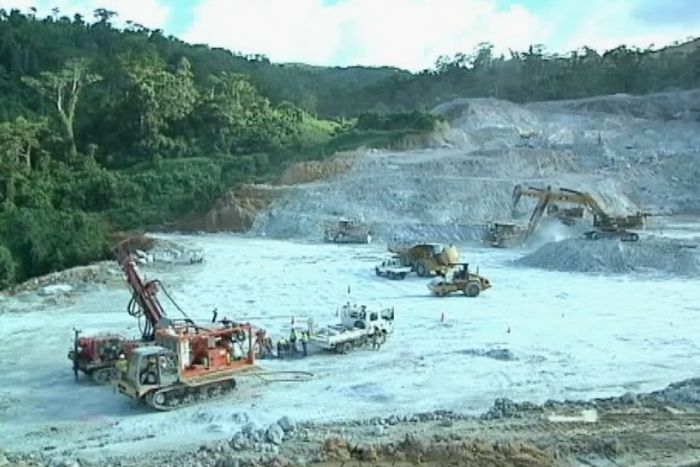 The Gold Ridge gold mine in Solomon Islands has had a chequered history. But the future of the vast archipelago of rainforest-covered islands to Australia’s northeast is still work in progress. Long term peace and stability after the ‘Tensions’ (1998-2003) depends on addressing the causes and grievances of the conflict, and making headway on equitable development for urban and rural islanders. According to the Pacific Islands Forum, hardship and unemployment remain high in the country and ‘strong resource-led growth is failing to trickle down to the disadvantaged’. 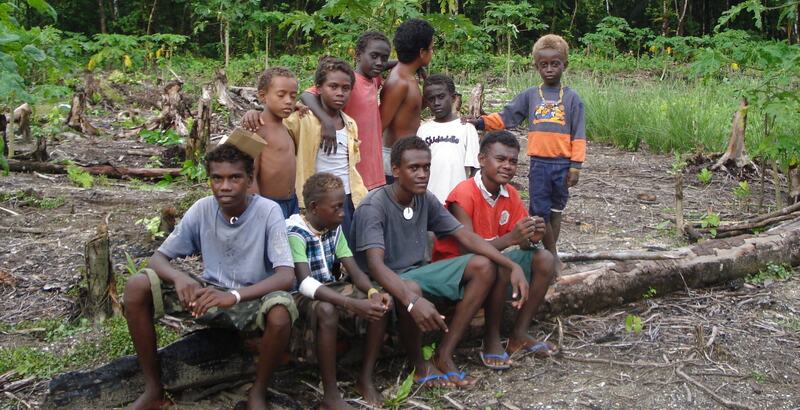 Landowner grievances, compromised governance and acrimonious competition for land and resources were key triggers of the violence that erupted in Guadalcanal Province in the late 1990s. So tackling land disputes, corruption and management of the country’s natural resource wealth is at the core of ensuring sustainable peace. 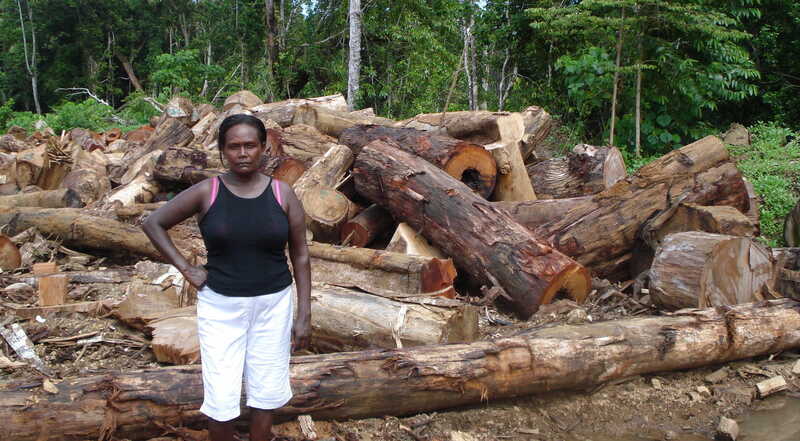 Natural resource management will be in the spotlight after the government in Honiara recently identified the exploitation of mineral resources – still relatively under-developed in Solomon Islands – as one avenue to boosting post-conflict economic recovery. At the same time, plans are underway to reopen the Gold Ridge mine by the end of 2018. Yet conflict is not the inevitable consequences of natural resource development in fragile settings. A recent report by Chatham House in London claims the outcomes depend on behaviour – by politicians, bureaucrats, companies and community representatives.